By 2020 it is expected that almost 50% of all searches would be based on voice search. 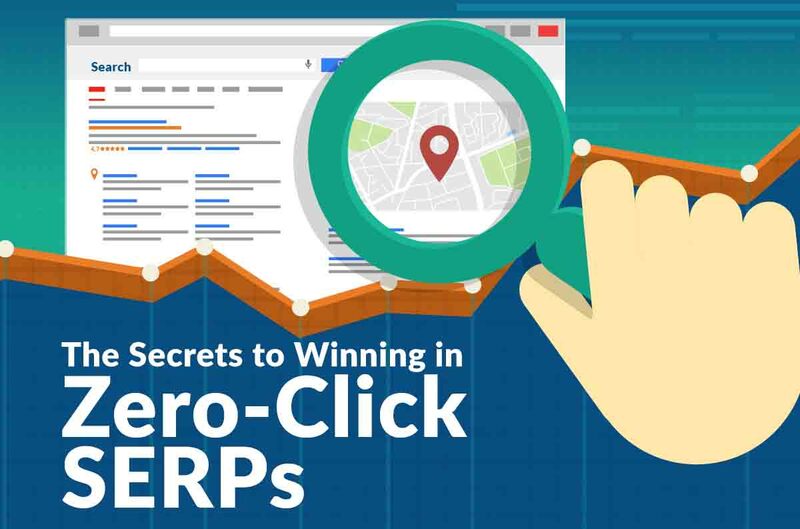 This infographic focuses on creating optimized content which can rank easily in voice search results. In 2018 alone, Americans spent a combined total of the GDP of 39 countries on their dogs. That’s $72 billion! 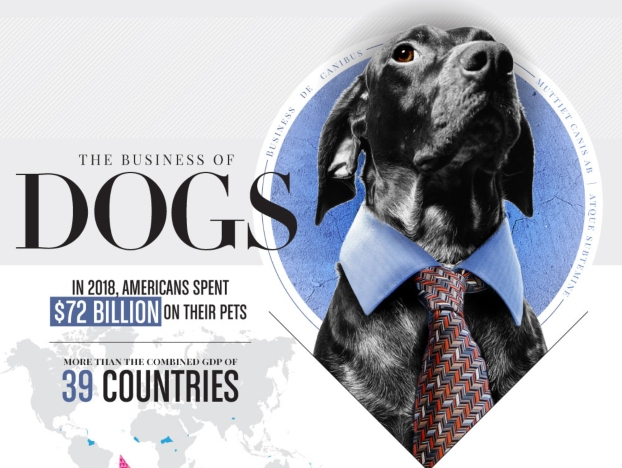 Learn more about the business of dogs courtesy of this infographic. 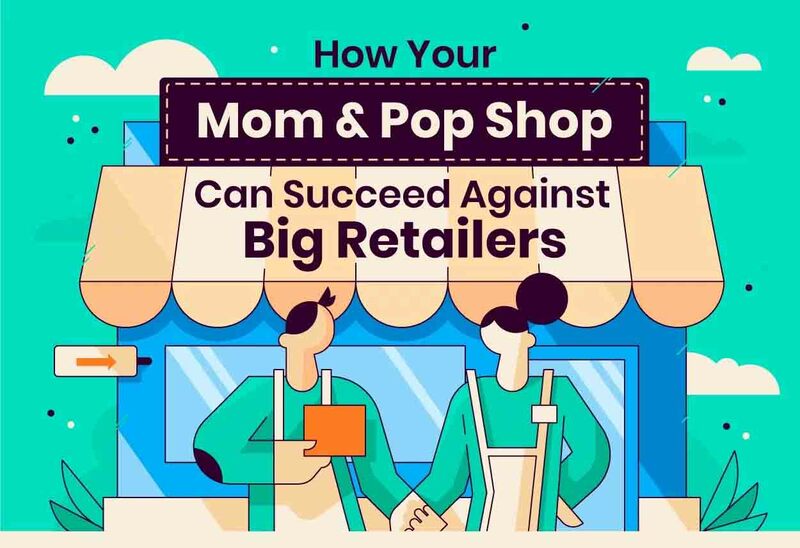 The following infographic debunks mom-and-pop shop myths and gives helpful tips to help small business owners thrive against big retailers. Here is an infographic that tells you why your business should seriously consider ransomware attack protection and offers seven effective ways to protect your business from ransomware attacks. 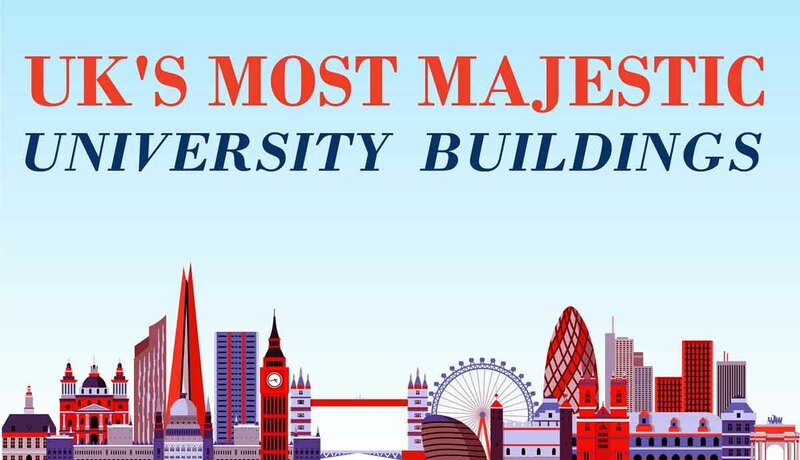 Universities throughout the UK have some of the most impressive and awe inspiring buildings in the world with some structures dating back hundreds and hundreds of years. In contemporary astrology, the International Astronomical Union recognizes 88 constellations. This includes 42 that depict animals, 29 that depict inanimate objects, and 17 that depict either humans or mythogical characters. This infographic looks at all 88 of these fascinating constellations and their brightest stars. Something new vies for your attention every few minutes: emails, text messages, collaboration tools, phone calls, co-workers, meetings, customers, and the list goes on. The result? Productivity suffers. But with discipline and preparation, you can defeat these productivity dragons. This Game of Thrones themed infographic teaches you how to take advantage of that opportunity. A sudden dip of the prices of digital imaging solutions occurred possibly because of the innovations that makes their production much more cost-efficient. This is evident in CMOS or Complementary Metal-Oxide Superconductor image sensors that are very popular in the market because they are cheaper than the CCD or Charge-Coupled Device image sensors that were predominant before. Across the world, there are tons of oddly-named cities. Sometimes the names are straightforward and named after people, such as Rome – which is derived from Romulus, one of the city founders and the first king. Other names are just odd, such as Lemu, Finland means “bad smell. This infographic takes a look specifically at U.S. cities. The future of employment could look very different compared to how it looks today. This infographic by TitleMax.com looks at the 50 most-held occupation titles according to the Bureau of Labor Statistics National Occupation Employment and Wage Estimates and analyzes how likely they are to be automated in the future. By 2020 it is expected that almost 50% of all searches would be based on voice search. 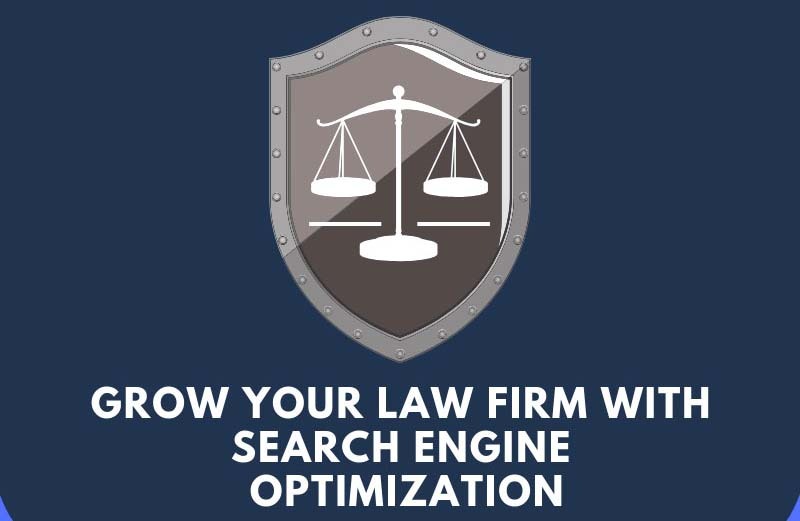 This infographic focuses on creating optimized content which can rank easily in voice search results. Included are statistics on how important voice search has become as well as how SEO’s can actually optimize their website content based on voice searches. 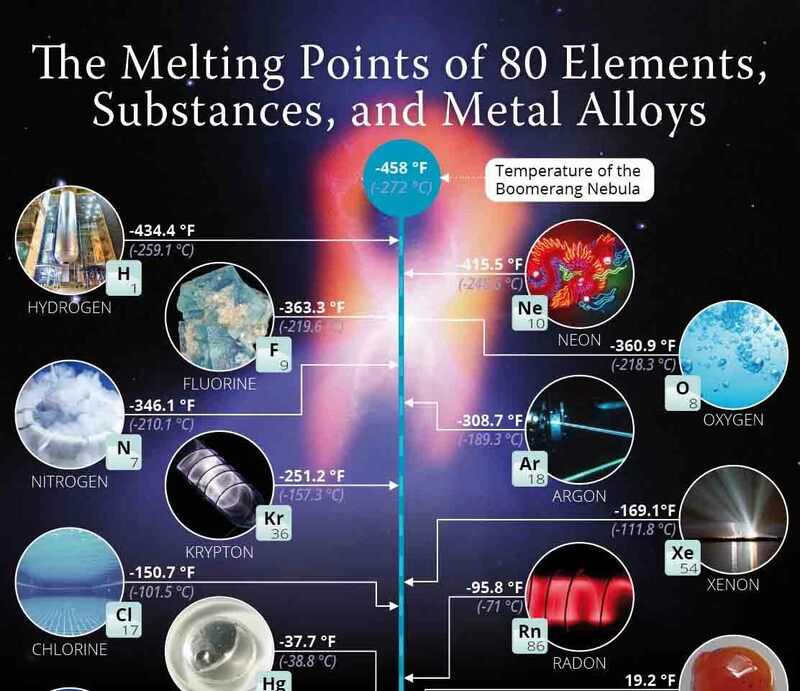 This infographic explores the melting points, as well as the freezing points, of 80 well known elements, substances, and metal alloys. 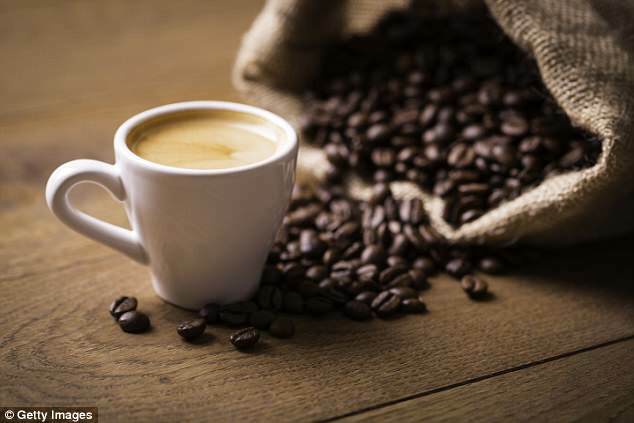 A melting, or freezing, point determines when a substance will change from a solid to a liquid state; some naturally occurring materials can require thousands of degrees worth of heat to reach such a point. In the following infographic, Hempoilfrog.com shows how CBD oil can benefit your health and life, as more and more people are experiencing the benefits of CBD oil every day. 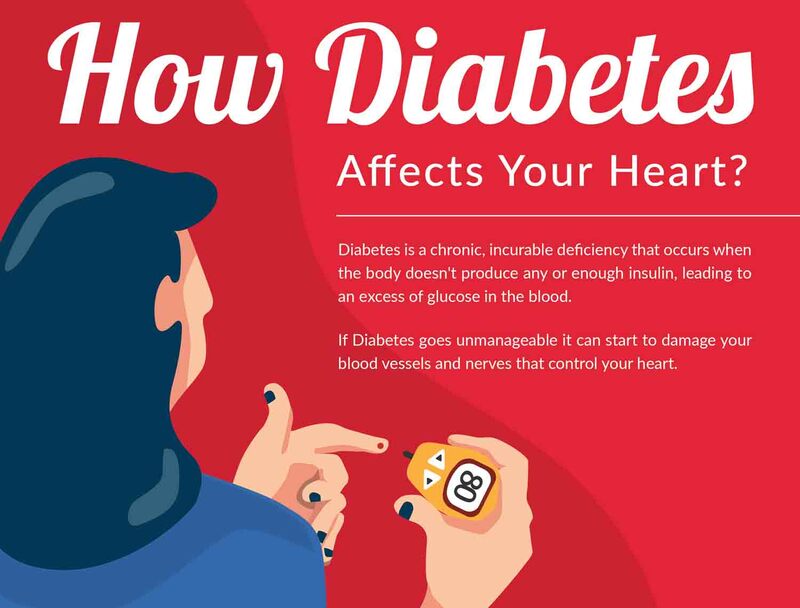 Discover why it’s so good for diabetes, migraines, arthritis, panic attacks, weight loss anxiety and more. While traveling and staying in hotels, bringing home additional travelers is a real concern. All it takes to bring bed bugs back to your home from traveling is having bed bugs come in contact with your clothes or luggage. In this infographic, the folks at Natural State Pest Control outline some easy tips to avoid bringing back bed bugs while traveling. The biggest concern presentation designers constantly need to overcome is creating something that is both educational and entertaining – a difficult balancing act to perform while still delivering the message. 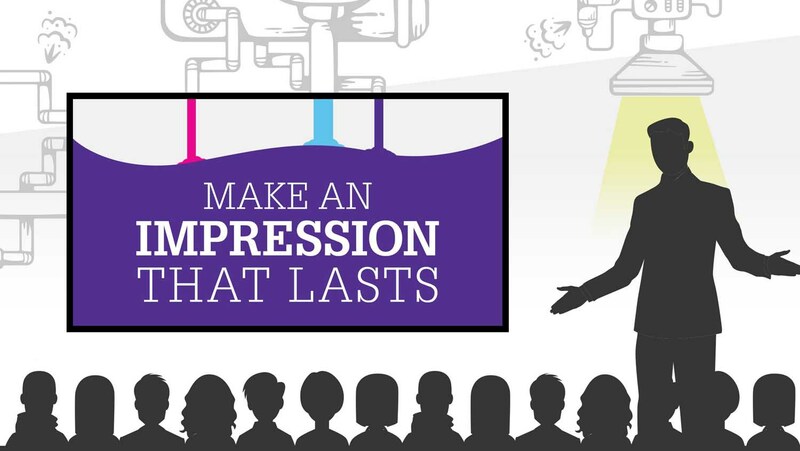 Keeping the audience engaged throughout the duration of the talk, be it for conference presentations or sales deck pitches, is an ongoing challenge no matter how experienced you may be, as audience expectations are always changing.